Importer: Capresso Inc., of Closter, N.J. Hazard: The electrical connectors in the espresso machine can erode, posing a fire hazard. Incidents/Injuries: The firm has received four reports of fires started inside the coffee center. No injuries or property damage were reported. Description: The Automatic Coffee Centers are espresso machines and have C1000 printed in large type on the front panel and model number 152 printed on the bottom of the machine. These machines grind, compact ground coffee, pressure brew, stop automatically, and discard used coffee grounds. They can also dispense hot water for tea and hot steam to froth and steam milk. Sold at: Department stores and independent specialty stores nationwide from July 1999 through October 2005 for about $800. 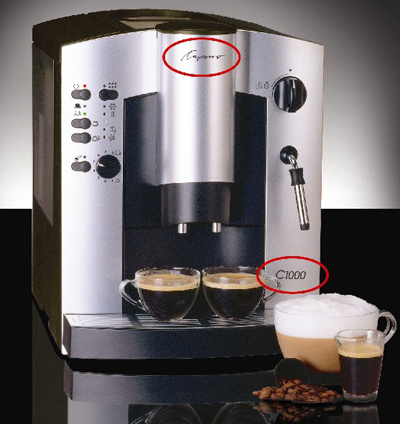 Remedy: Consumers should stop using the recalled espresso machines immediately and contact Capresso to arrange for a free repair. Name of Product: "Forever-Glo Nite Lites"
Manufacturer: American Tack & Hardware Co. Inc. (AmerTac), of Saddle River, N.J. Hazard: An electrical short circuit in the nite lite can cause it to overheat and smolder or melt which can burn consumers or result in a fire. Incidents/Injuries: AmerTac has received nine reports of incidents involving the recalled nite lites smoking, burning, melting and/or charring. No injuries have been reported. 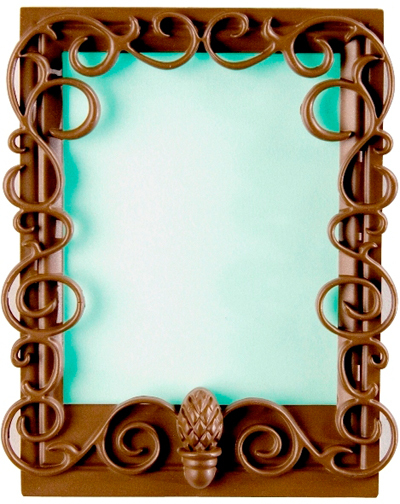 Description: The recalled "Forever-Glo Nite Lites" look like small picture frames that plug into the wall. Only model numbers 75001 or 75002 with a manufacture date of April 2004 or later are included in this recall. 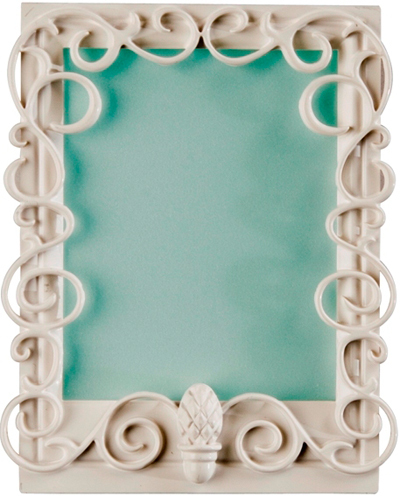 Model 75001 is white or bronze-colored and has molded scroll-work around the front of the nite lite. "Model 75001" is printed on the back of the nite lite. 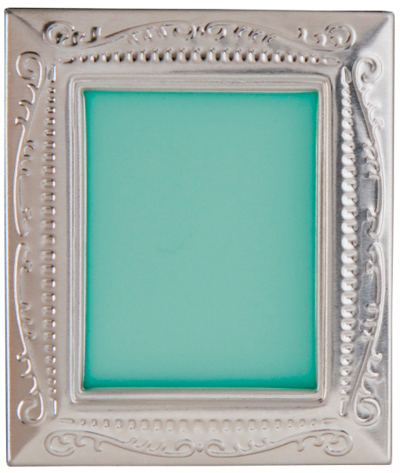 Model 75002 is silver-colored and has a punched tin frame. "Model C8A5" is printed on the back. Both nite lite models measure about 3 inches by 3 inches and are about 1/4 inch thick. 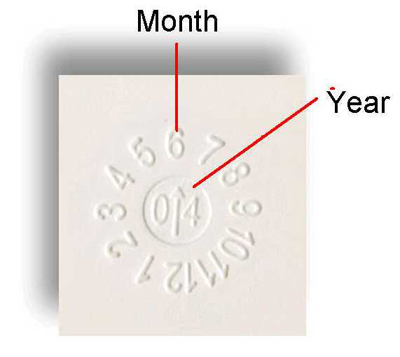 "AmerTac" and a circle with the month and year of manufacture are indicated on the back of the nite lites. Sold at: Hardware stores, lighting showrooms and home centers nationwide from May 2004 through December 2005 for about $3. Remedy: Consumers should stop using the recalled nite lites immediately. If the units are plugged into the wall, turn off the power at the circuit box and remove the light from the wall socket and contact the firm for a full refund or two free replacement nite lites.